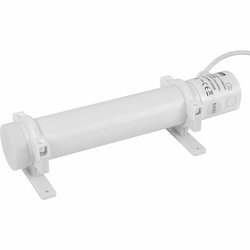 Our organization has created a niche in the market as a leading provider of a quality proven range of Electric Radiant Tube Heater. In order to keep pace with changing trends of the industry, we are offering a quality assured assortment of Electric Circulation Heaters. Our respected clients can avail from us a quality approved the range of Carrier Compressor Crankcase Heater. 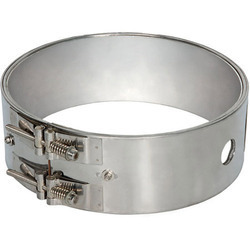 In order to cater to the ever-changing requirements of our esteemed clients, we are involved in presenting a wide assortment of Mica Band Heaters in the market. 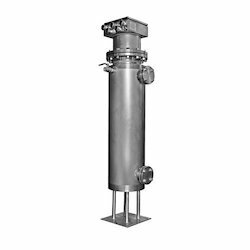 We are one of the trustworthy names in the industry in presenting a wide gamut of Silica Bobbin Heaters to our esteemed customers. 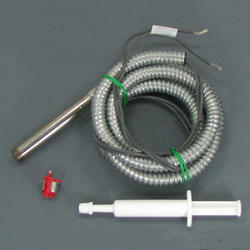 We are an accomplished organization which has gained name and fame in providing Infrared Heaters to the customers. 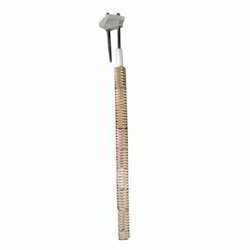 We offer our clients qualitative range of Tube Heaters that are fabricated in compliance with the international standard. Consolidated in the year of 2006, we "Astha Heat Tech " are an acclaimed name in the industry preoccupied in manufacturing and supplying a comprehensive catalog of Electric Heaters. 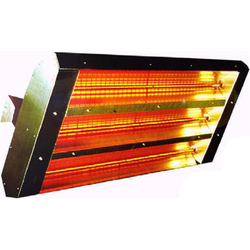 In our product series, we are providing supreme quality Radiant Heater, Circulation Heaters, Band Heater, Muffle and Heating Furnace etc. 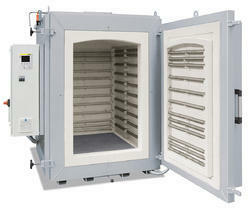 These products are manufactured from best quality components procured from the most reputable vendor of this domain. Our qualified professionals manufacture these offered range with supreme precision at our state-of-the-art fabricating unit in accordance with the industry designated norms. Our products are thoroughly appreciated by the clients for their high performance; obstruct free working and longer operative life. 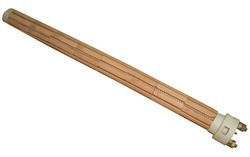 We are fabricating these products with the assistance of latest machines and tools introduced at our production unit. Our specialists are working with specific coordination to achieve the set objects of the company. Our offered products are pretty much required by the multiple industries. We are giving these products in various blueprints to satisfy the unmatched requirements and conditions of our esteemed clients.